Blue Creek is not really a neighborhood, but rather a large geographic area of homes and lots for sale on the south east side of Lake Martin. 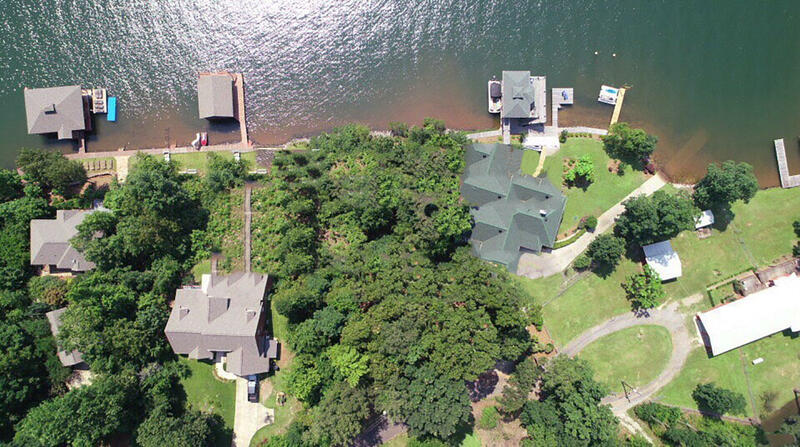 It’s huge, and it’s close to much of the lake’s best eating and entertainment. 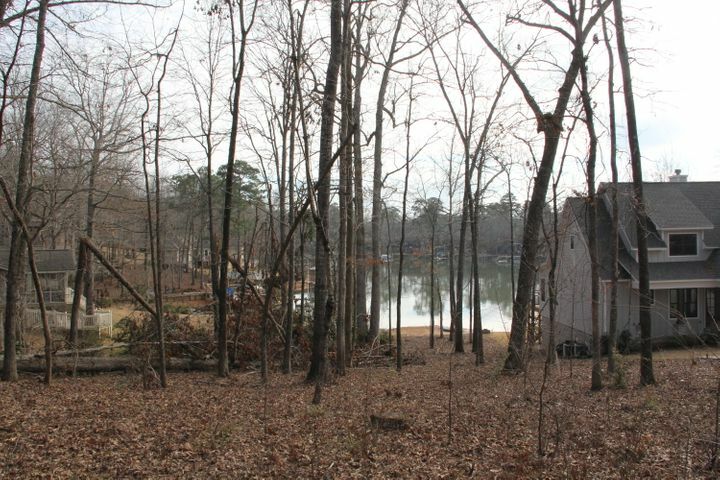 Most homes in the Blue Creek area have a Dadeville, AL address (36853). 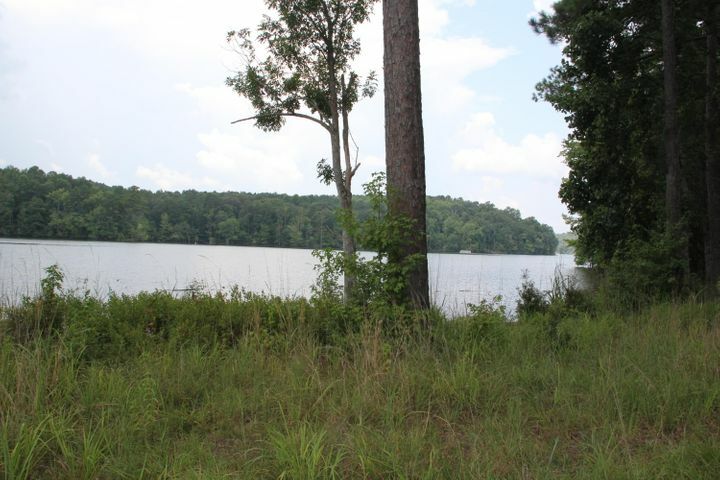 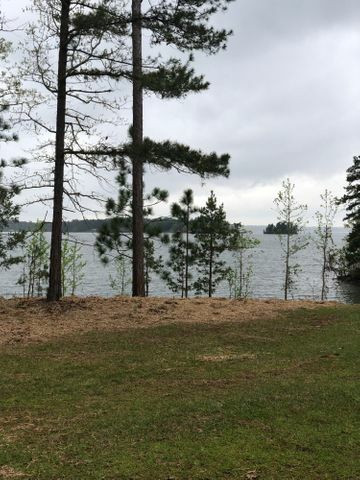 All of the Blue Creek area of Lake Martin is located within Tallapoosa County. 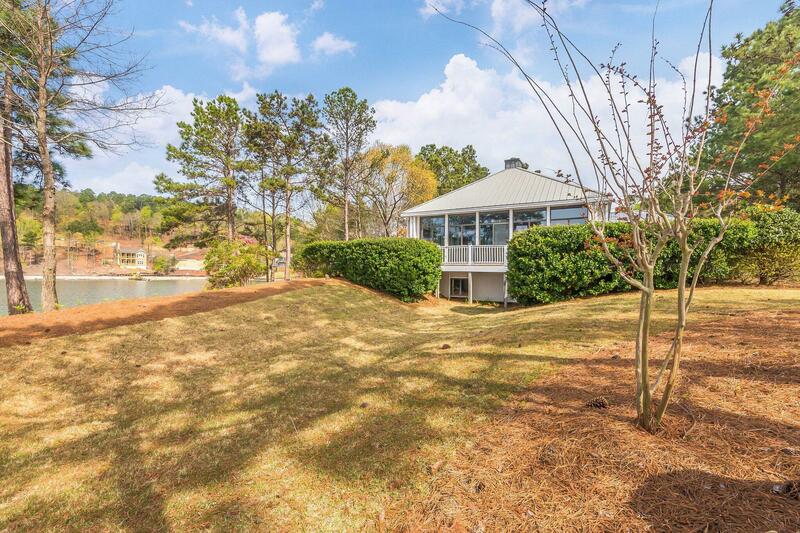 Dadeville, AL 36853 Listing office: Fuller Realty at Lake Martin, Inc.
Blue Creek is not really a neighborhood, but rather a large geographic area of homes and lots for sale on the south east side of Lake Martin. It's huge, and it's close to much of the lake's best eating and entertainment. Most homes in the Blue Creek area have a Dadeville, AL address (36853). 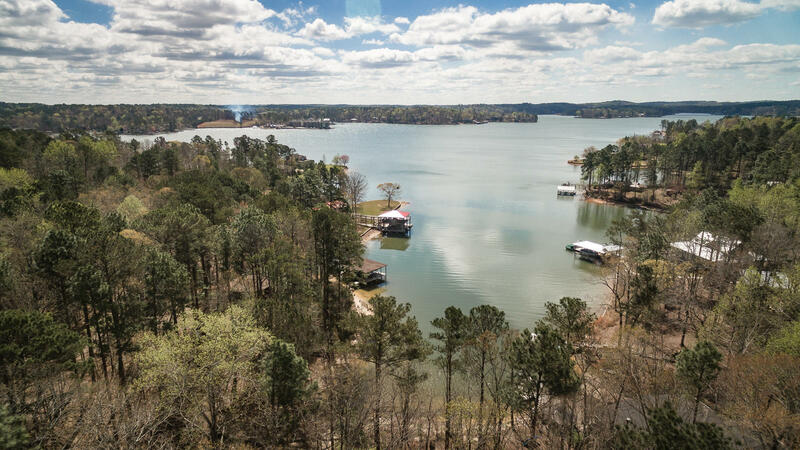 All of the Blue Creek area of Lake Martin is located within Tallapoosa County. 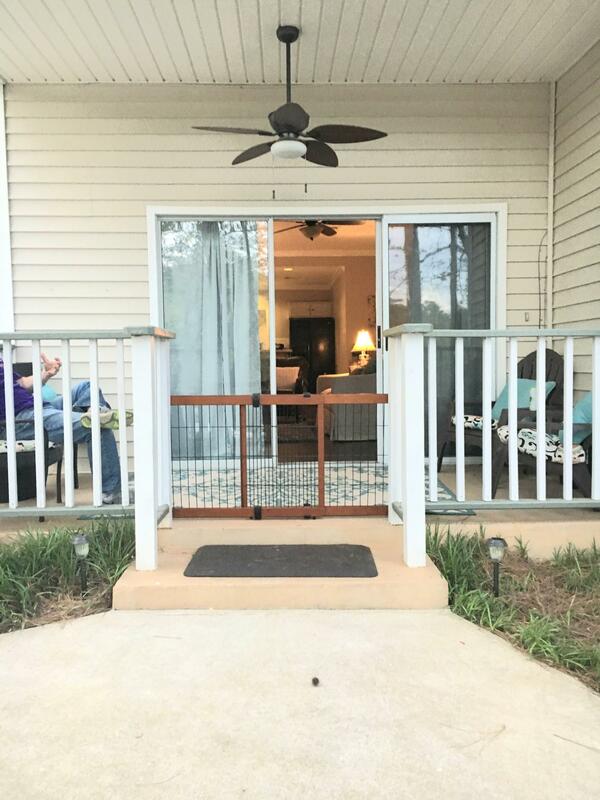 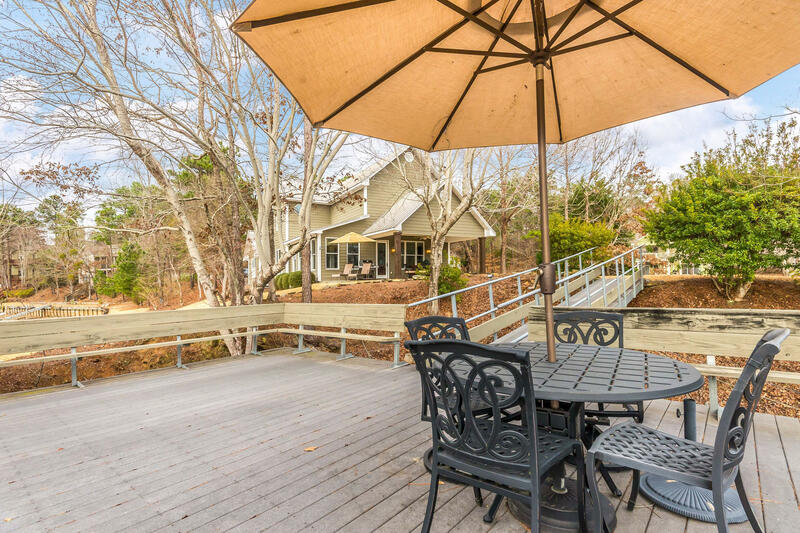 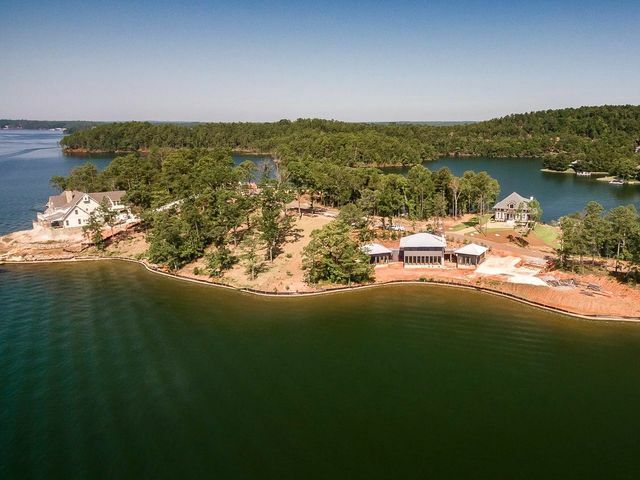 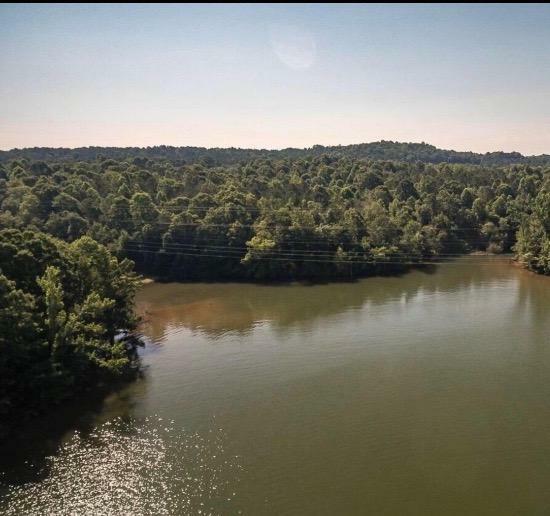 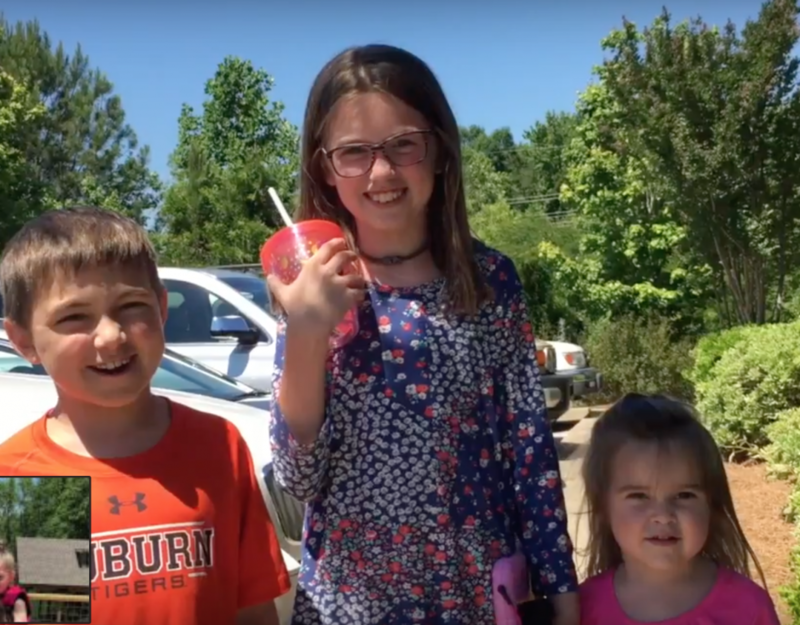 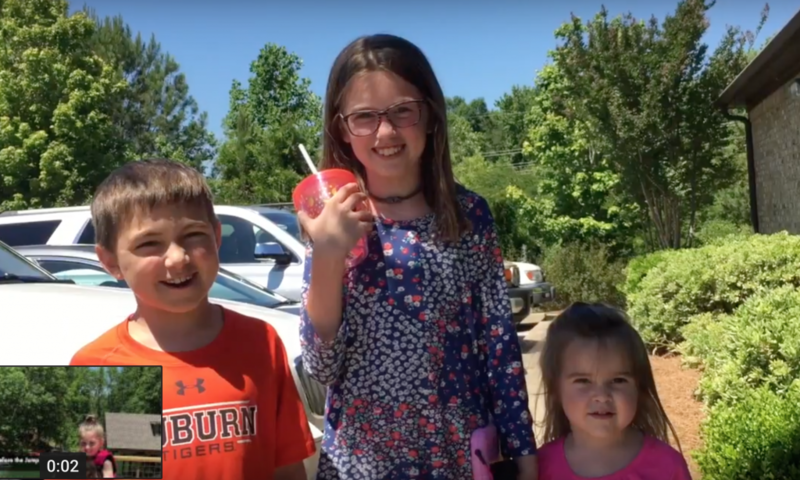 In years past, a large number of Lake Martin homeowners hailed from places like Birmingham and Montgomery, and so a lot of development went into the west side of Lake Martin. 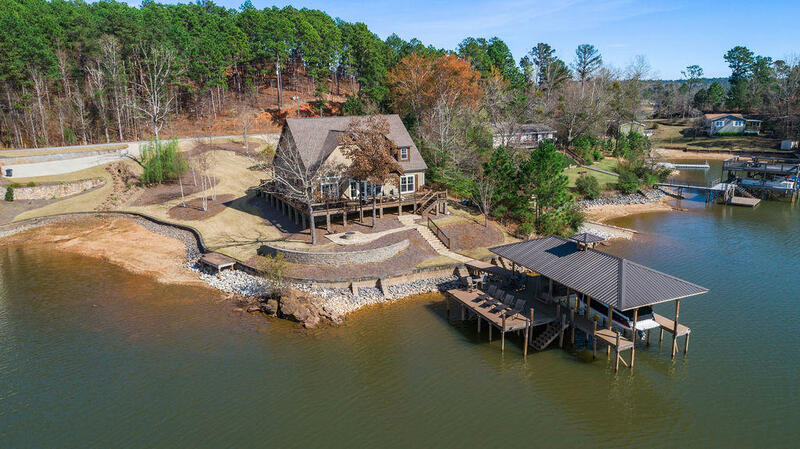 But more and more buyers from places like Atlanta have discovered the Lake, and properties on the north and east sides are getting increased attention. 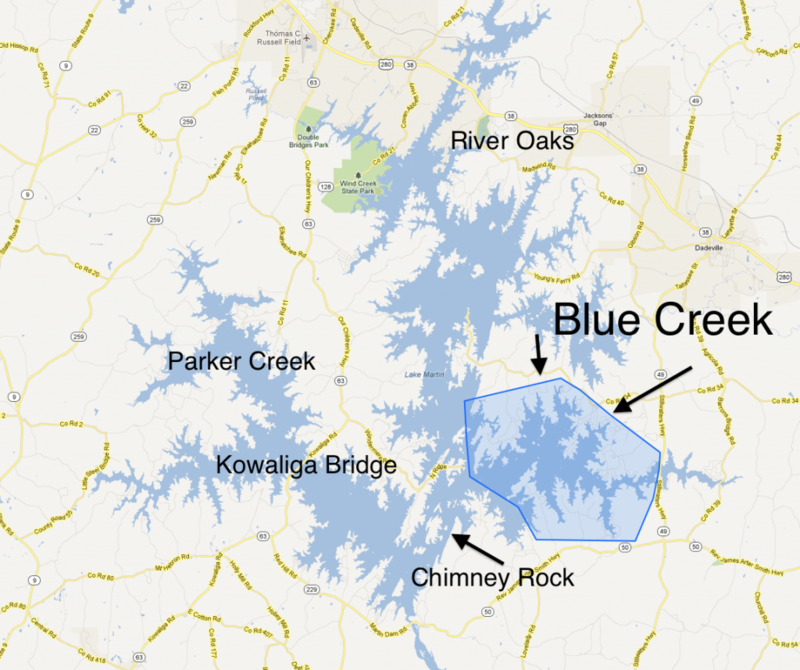 The Blue Creek area is convenient to people from Georgia, Auburn, and anyone who travels I-85. Blue Creek is home to StillWaters, one of the larger developments on Lake Martin; it has been a presence on the lake since the 1970's. 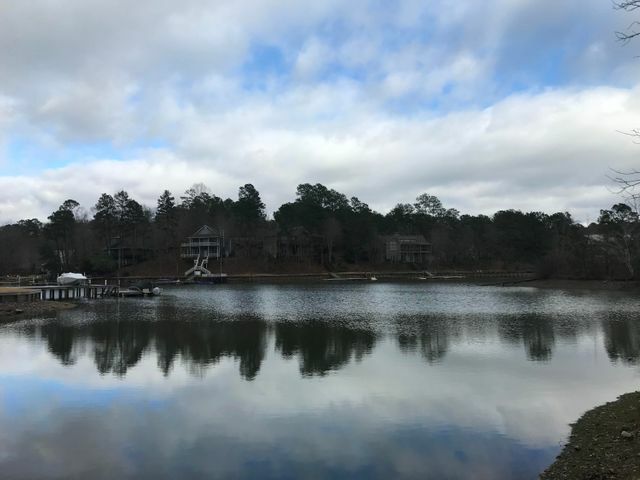 Built as a lake/golf community, StillWaters has both on and off the water properties, condos, and town homes, plus a golf course and a marina. 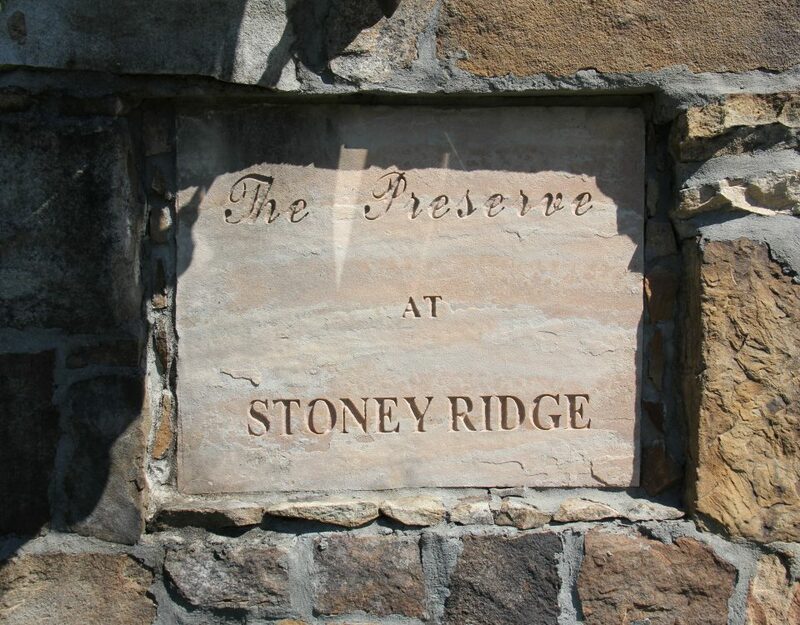 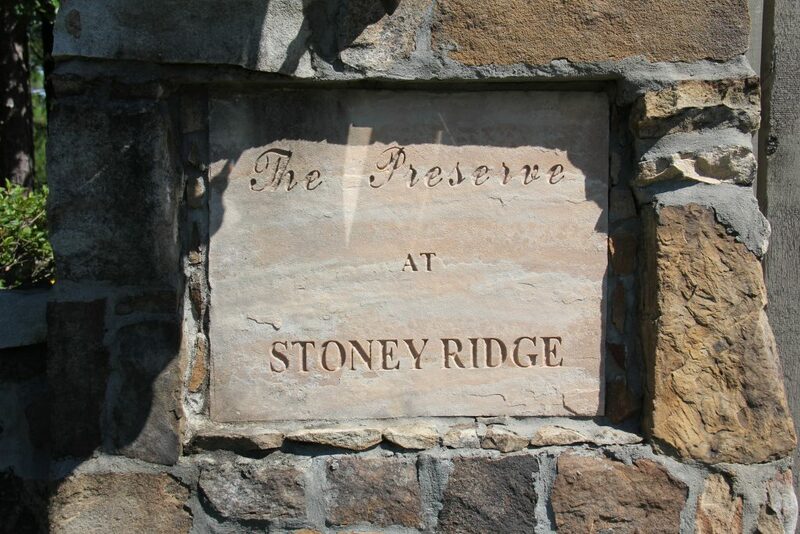 In addition to StillWaters, you'll also find the Stoney Ridge and Emerald Shores developments on the north shores of Blue Creek. 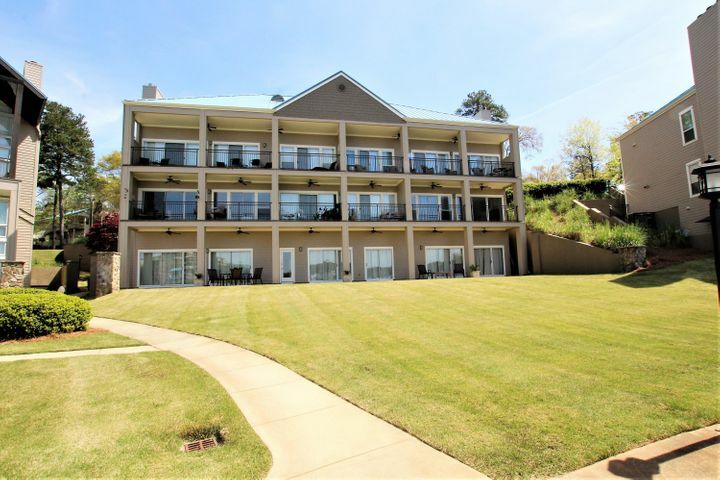 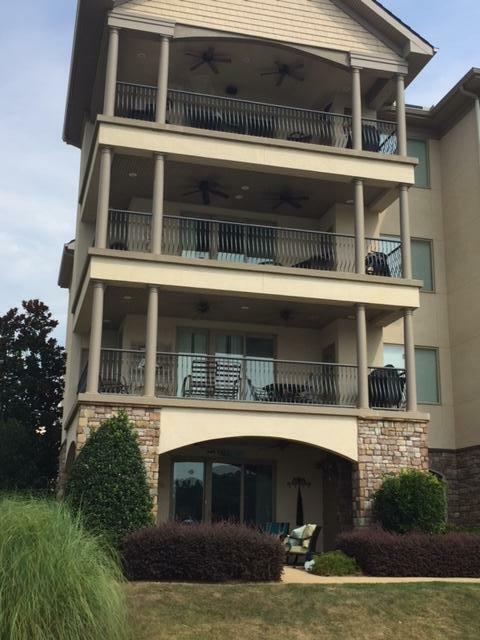 Blue Creek is home to many of the condo/townhouse developments on Lake Martin. Crowne Pointe, Harbor Pointe, Villas on the Harbor, Poplar Point, The Pointe at Sunset Pointe, and Stoneview Summit are all located in the Blue Creek area. 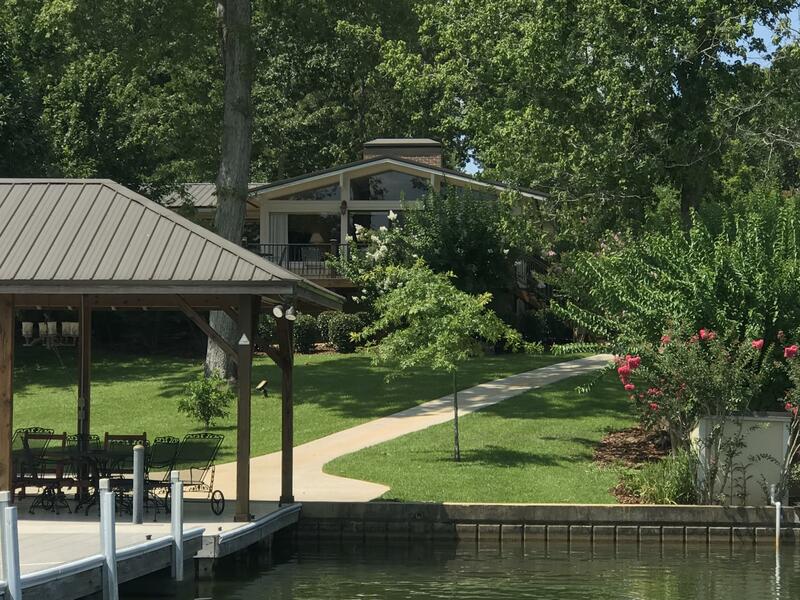 Blue Creek is also home to lots of good eats, both on and off the water. Take your pick of casual, moderately priced food for the whole family: Niffer's at the Lake, Oskar's, and Chuck's Pizza, are local favorites. Most are clustered around the Highway 49 Bridge. 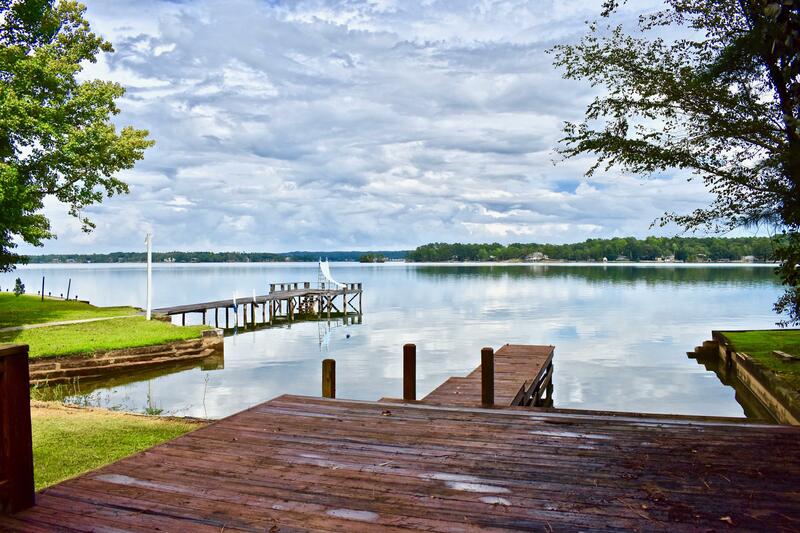 There are several marinas in the Blue Creek area. Starting north and working clockwise around Blue Creek we'll find Harbor Pointe Marina, Blue Creek Marina, and Chuck's Marina (also the pizza place).